Sometimes Vocendi look to expand the team of trainers who can support learners’ use of assistive technology and provide guidance on study or work skills. At Vocendi we are passionate about how barriers in education and work can be overcome. This role offers the opportunity to work flexible hours and is suitable for someone with an educational background and flair for technology. Deliver one-to-one assistive technology training. 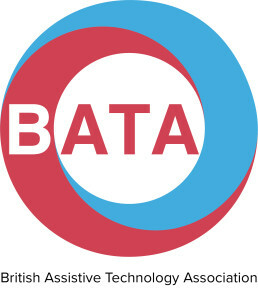 Remain up-to-date with new and emerging assistive technologies. Integrate the technology to the study skills and course requirements of the student. The job will involve travel, having your own vehicle and a full UK driving licence is essential. Must have excellent communication skills and a passion for technology. Training or teaching qualification (or equivalent). A good understanding of disabilities and SpLD, such as dyslexia, hearing and visual impairment, etc. Ideally experience of delivering AT training (or something similar). Please send your CV and covering letter to suzanne@vocendi.com, explaining why you are suitable for the position.